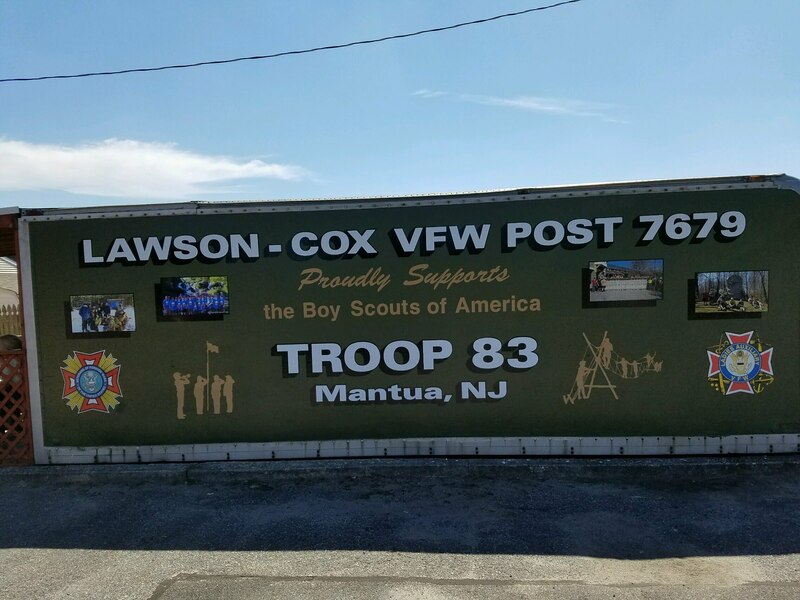 Troop 83 is chartered by the Lawson-Cox VFW Post 7679 in Mantua, NJ. If you would like to join Troop 83, please attend one of our meetings. Troop meetings are held most Mondays at 6:30pm at the Lawson-Cox VFW Post, 8 New York Avenue, Mantua, NJ. 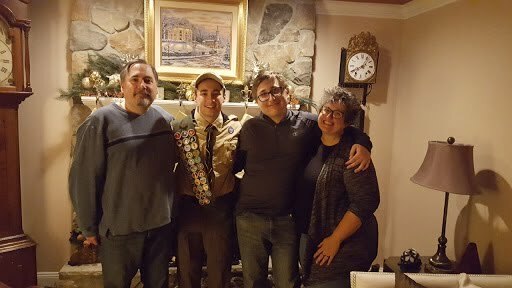 Congratulations to Chris W., the troop's latest Eagle Scout! Well done, Chris! 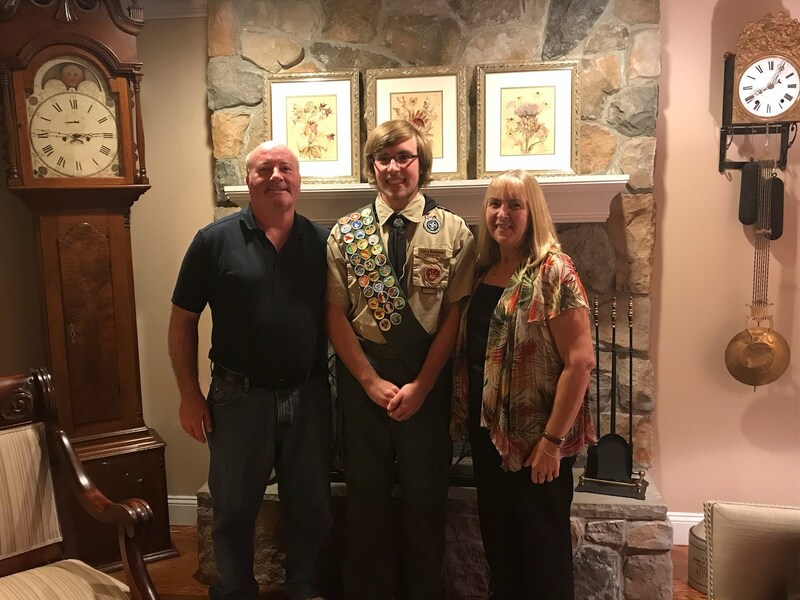 Congratulations to Tyler W., the 10th Eagle Scout from Troop 83! We are all very proud of you! 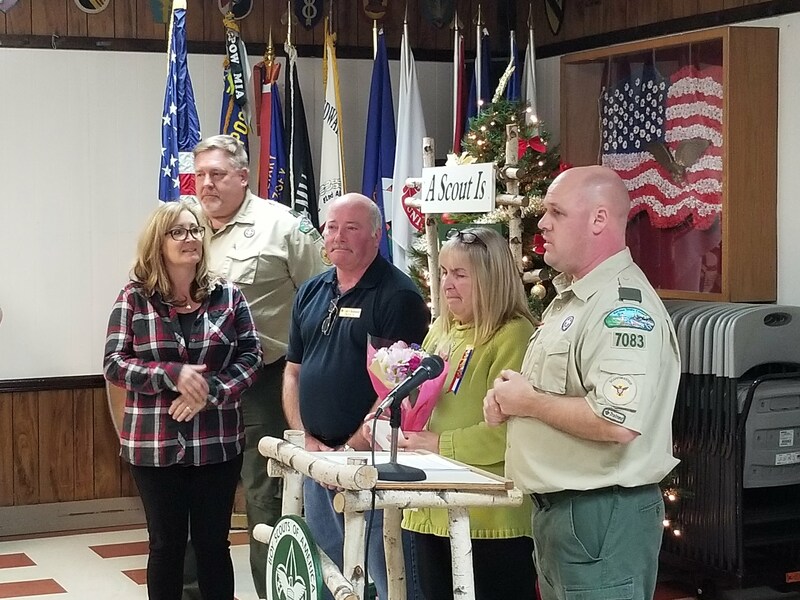 Many thanks to Mary Lynne Diehlman for her many years of service to the Troop! We wouldn't have been a success without you. 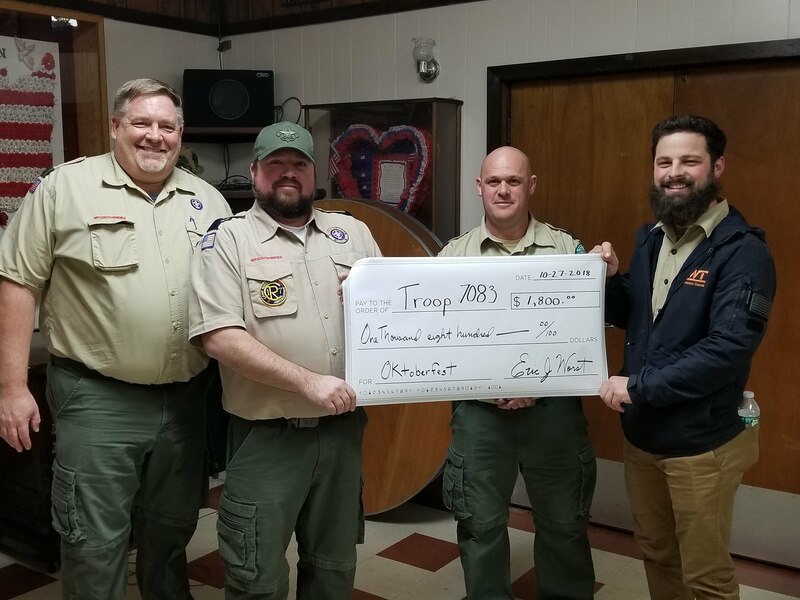 A huge thank you to the "Friends of Troop 83" for the generous donation! 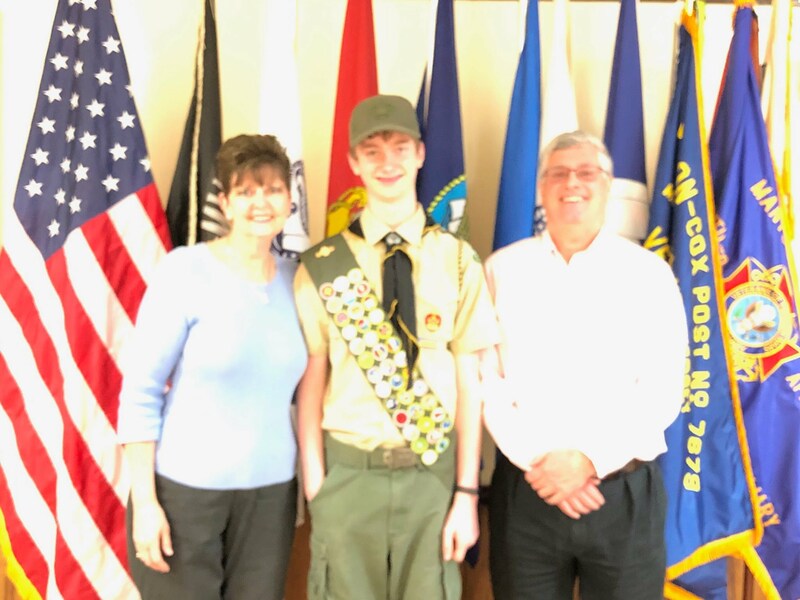 Congratulations to Larry D., the Troop's newest Eagle Scout! We are very proud of you!